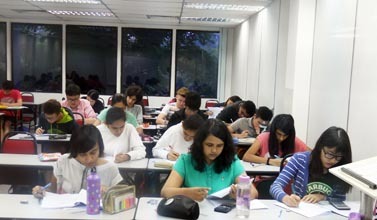 The 1-year Top Rated Foundation in Arts programme at Taylor’s University offers one of the widest ranges of educational pathways, providing students early exposure to diverse elective subjects ranging from mass communication, business, hospitality, tourism, culinary arts, architecture, quantity surveying, design and education. Students after SPM or O-Levels with at least 5 credits including the relevant subjects may enter Taylor’s University Foundation in Arts for 1 year before continuing on to the degree programmes. universities in Malaysia for you to study the Foundation in Arts programme. 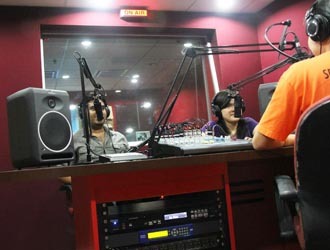 The 1-year Foundation in Arts programme at Taylor’s University offers one of the widest ranges of educational pathways, providing students early exposure to diverse elective subjects ranging from mass communication, business, hospitality, tourism, culinary arts, architecture, quantity surveying, design and education. Intakes for the Foundation in Arts programme at Taylor’s University are in January, March and July of each year. 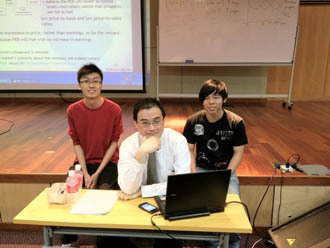 Students after SPM who are not sure what to study can choose a general Foundation in Arts course to leave their options open for entry into Arts-related degree courses. The Foundation in Arts Programme at UCSI University is one of the most affordable in Malaysia for a top ranked reputable private university. foundation course. It encompasses a comprehensive, ﬂexible and dynamic curriculum where courses are specially packaged to enable students to pursue their speciﬁc career pathway such as Computer Science, Business, Accounting, Logistics, Actuarial Science, Mass Communication and Psychology in UCSI University. This programme is tailored for students who are conﬁdent of their chosen path of studies and are committed to attaining the best preparation for a university degree programme at UCSI University. Students after SPM or O-Levels interested to register online at UCSI University may click on the link. Scholarships are available at UCSI University for top performing students. Upon completion, students will be able to articulate seamlessly into various degree programmes, offered at KDU University College Utropolis Glenmarie. Upon completion of the Foundation in Arts at KDU College Damansara Jaya, students can continue on to degree programmes offered at the college or to the degree programmes offered at KDU University College Utropolis Glenmarie. Students who will be continuing their studies in Accounting degree programmes, must have obtained a Credit in Mathematics at SPM level. 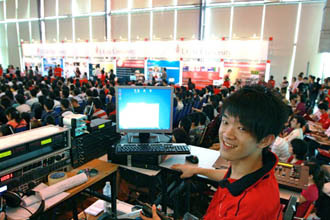 Choosing the right career at a tender age of 16 or 17 can be a daunting task. Many students after SPM are left with the difficult task of making that choice without being sufficiently equipped with the necessary details to make an informed choice. HELP University is one of the best university’s in Malaysia offering the Foundation in Arts programme that are recognised for entry into top universities in Malaysia and worldwide such as Australia, UK and New Zealand. Why Study the HELP Foundation in Arts Programme? Other equivalent qualification recognized by the Malaysia Government. semesters completed in a year. One semester is 14 weeks. *The summer semester program is an intensive 14 week program that starts in June each year.